Mac is a personal computer where both, hardware and operating system inside, are named OS X and made by Apple itself. Apple is also popular with their smartphone and tablet: iPhone and iPad powered by their mobile operating system, iOS. 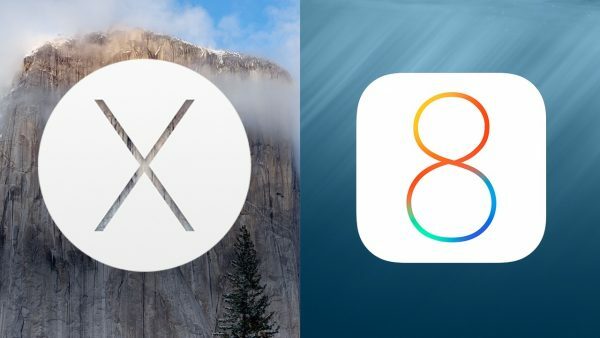 Both operating systems seem to have their own world, one is a desktop OS with desktop applications, and the other one is the mobile OS with its mobile applications. Each application can run on its own platform. 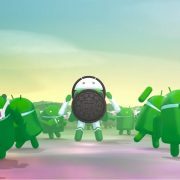 Moreover, we can say that there’s other mobile platform resembles to iOS, that’s Android. 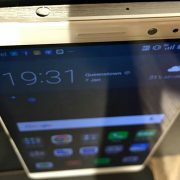 Android is an open platform indeed, therefore it is possible to be developed by third parties for certain purpose, including development on how to run Android on Mac. The idea of this technology is an emulator where Android can run on OS desktop platform including OS X.
We’ve chosen BlueStacks App Player for an emulator Android developer for Mac. 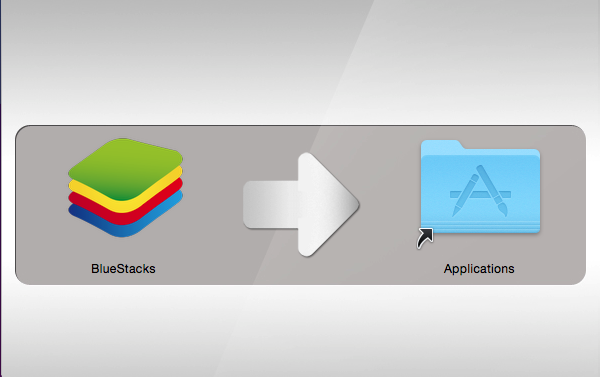 BlueStacks is known as an emulator Android system for Mac and PC, and even TV. Make sure you have updated your OS X to the latest version, although Bluestack only requires OS X 10.6 or later. 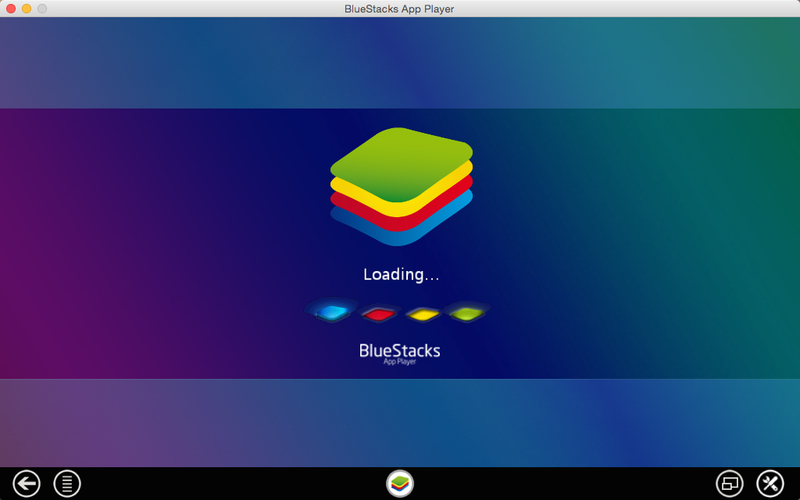 Download Bluestack in this link http://bluestacks-app-player.soft32.com/mac/ then install it. 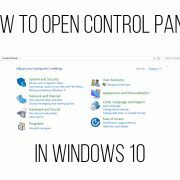 Then launch it, you will see the window below, loading the content. Wait until it’s done. You can explore the apps, and this is really easy and simple to use. 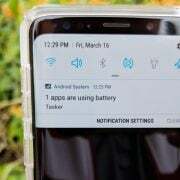 You can download any Android app you want. All you need to do is to sign in with your Google account, and you will be able to download the apps from the Google Play Store.